So you think you can sing? Our students are re-creating The Voice. The Voice is an American singing competition television series broadcast on NBC. The show aims to find currently unsigned singing talent contested by aspiring singers, drawn fro public auditions. Judges have included Christina Aguilera, Ceelo Green, Adam Levine and Blake Shelton. Our student run competition has the whole package. Three teams, six judges including our school alumni, playoffs, kickoffs and knockout stage. The competition will take one whole month, with students rehearsing every week and preliminary rounds every Sunday. 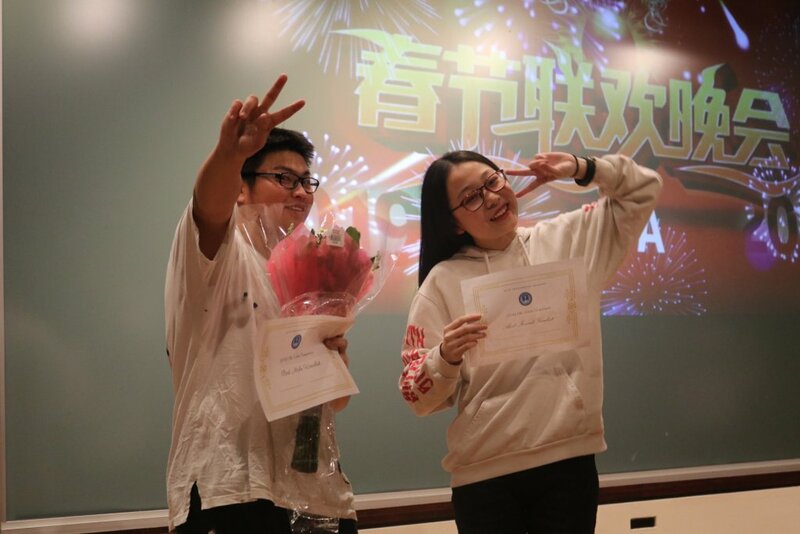 The winning team will be performing at our Chinese New Year celebration, the Year of the Pig. The New Years celebration will feature performances from our winning team, as well as some surprise performances.